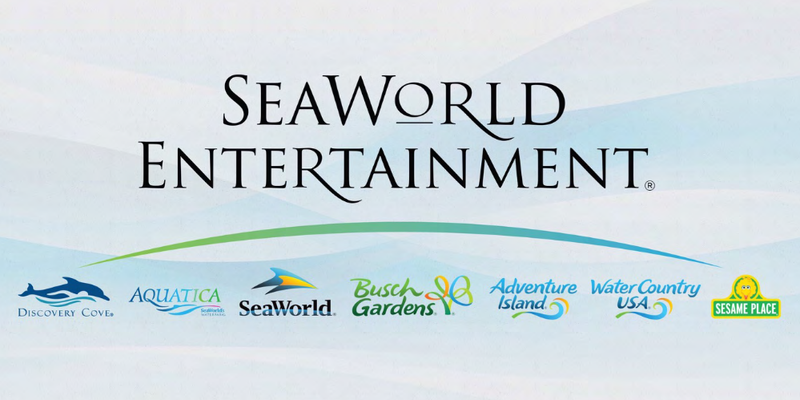 SeaWorld Entertainment continues its upward trend with higher revenue and attendance, however, that seems to come at a cost of hundreds of jobs. As you may recall, SeaWorld had a stellar performance during the first quarter of 2018 as numbers in their theme parks have turned around netting in higher sales. That continued into the second quarter with attendance reaching 6.4 million and revenue of $392 million. As of the writing of this article, this news sent SeaWorld stock to an all-time high of $25.94 per share. A lot of this is thanks to steep price-cuts in competitive markets where many tourists feel like a Disney or Universal theme park ticket is no longer in their budget. Something we have talked about here at Theme Park University for months now. 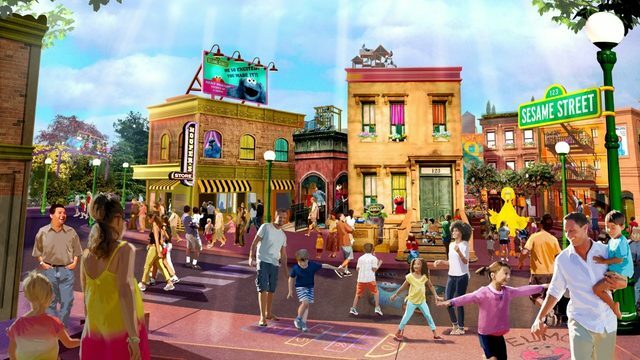 Another interesting part of the call was the promise that Six Flags and Universal have also made. SeaWorld says they are committed to adding a new ride, event or show to all 12 of their parks every year moving forward. However, the budget for capital expenditures is only $150 million for their entire chain of parks per year. Considering Disney and Universal can spend that in just one of their parks, it seems like a drop in the bucket. Understandably, the business models are different for SeaWorld parks and should be moving forward. They really should operate like a higher-end regional park in a destination market and I think we are starting to see signs of that. Indeed, the Orlando Sentinel has reported that 125 people have lost their jobs at SeaWorld across the theme park chain. People in high-paying positions from Busch Gardens Williamsburg to SeaWorld San Diego got their pink slips today. Because nothing says “thanks for helping us meet our Q2 goals” than giving them a boot out the door. As unfortunate as it is, this is understandable. SeaWorld wants to show Wall Street that it can run a profitable, lean organization and the company (and the stock) is worth more than the past several years on the balance sheet. However, one has to wonder if these layoffs would have happened if SeaWorld never went public on the stock exchange. SeaWorld’s story remains interesting and complicated. We will continue to follow the story here at Theme Park University as it progresses. This entry was posted in Theme Parks 101 and tagged Sea World stock, SeaWorld, SeaWorld layoffs. Bookmark the permalink. Trackbacks are closed, but you can post a comment.